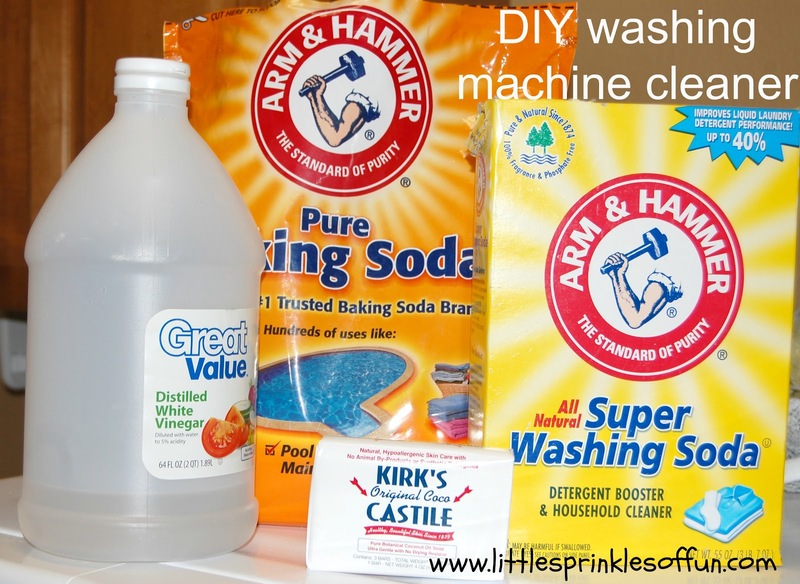 DIY Laundry Soap & The BEST cleaner for your front loading washer! My skin has been randomly breaking out in red bumps and I had scratched them so much the looked HORRIBLE! I am pretty selective with EVERYTHING I use to bath in and wash clothes in. So out of process of elimination, I started wondering if there could be a change in the TIDE that I have always used. Yes, I could run out and buy a 13.00 bottle of a free and clear organic type detergent...but there are not guarantees that would even work. So in my desperate and itchy state, I turned to Pinterest to find a DIY Laundry Soap for sensitive skin. Let me tell you....there were SO many options! I found one rather quickly and just went with it! This one stated that it was for sensitive skin! That sold me right there! I ended up running to Wal-Mart and grabbed the much needed ingredients. Can you believe I actually found all of the ingredients at Wal-Mart?!?! Usually, I go in and get frustrated with their lack of products that I need! Anyway, I have been using this mix for several weeks now, and I am generally impressed and not so itchy anymore!! Yea!!! 1 tbsp of Citric Enzyme Cleaner or Citric Acid----I have not used this in my mix. 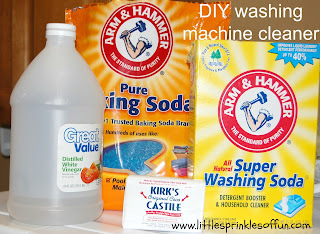 But here is the blog that I found the laundry soap recipe on. She has a recipe for making the Citric Enzyme Cleaner. I hope to try this soon! I have not mixed them together, I just quickly scoop the 3 ingredients into the detergent compartment of the washer. 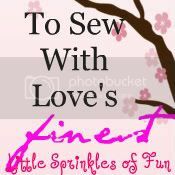 This recipe doubles as a WASHING MACHINE CLEANER!!! SO, after 3-4 loads my washer was cleaner than ever!!!! My once gross and smelly front loading door was clean!!! Can you tell I am THRILLED!!! The residue ring around the inside of the front door wiped off easily with no effort at all! I have used many commercial products to clean this washer! NOTHING cleaned it better than this laundry mix! NOW, GO CLEAN THAT WASHING MACHINE!